Dalfo, C., Fiol, M., Siran, J. 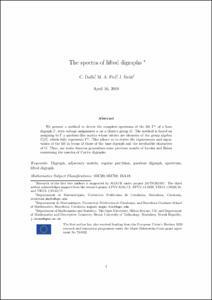 The spectra of lifted digraphs. "Journal of algebraic combinatorics", Gener 2019.